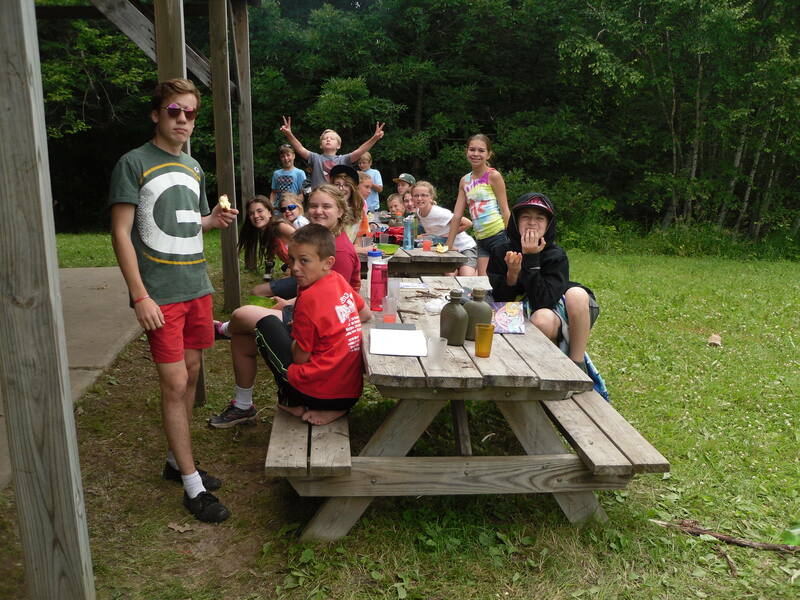 Discovery Camp (1-3)– This camp is perfect for those campers who prefer a shorter week or for whom this may be their first overnight experience at camp. 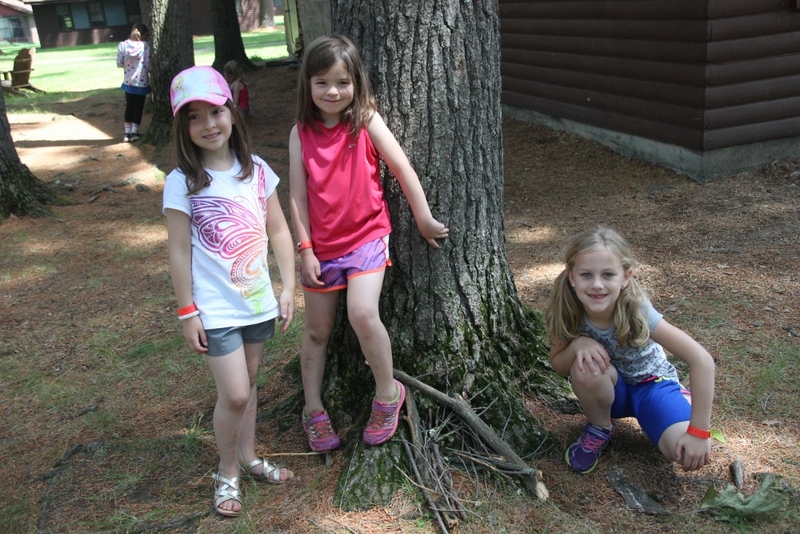 Campers will stay in cabins, and all the fun and excitement of a full week is packed into a few days complete with s’mores and campfires! Check in is 3pm on Sunday or 9:30am Wednesday and check out is either Tuesday at 5:00pm or Friday at 12:00pm. MADD- Music, Art, Drama, & Dance (4-12) – MADD camp offers campers an exciting opportunity to explore musical, artistic, and dramatic talents. 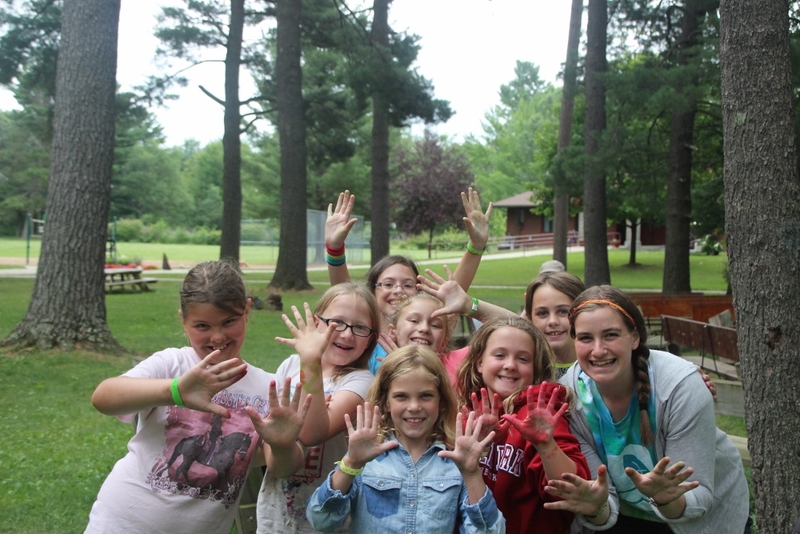 In addition to experiencing other exciting camp activities, campers will work on a production which they will present on Thursday night for their parents, friends, and campers. 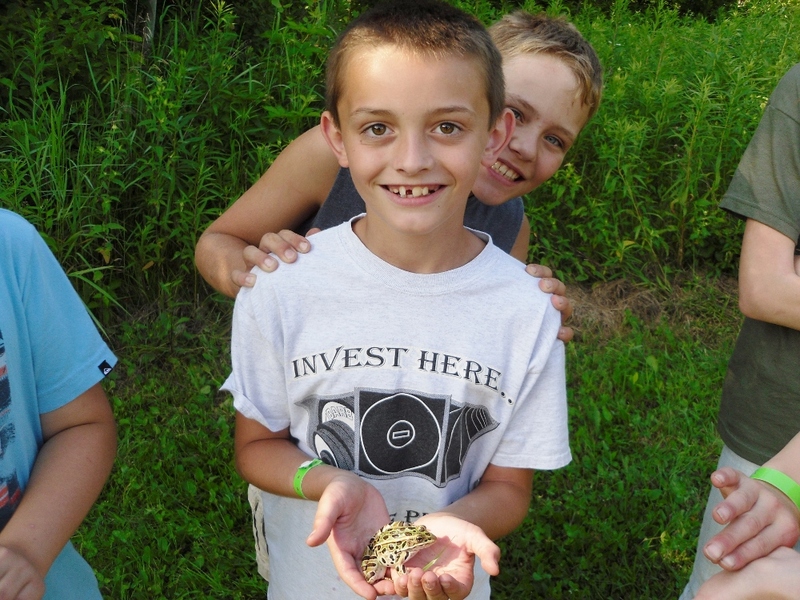 Lower Trading Spaces (3-5)– Lower Trading Spaces campers experience the best of Luther Park and Luther Woods. At the Woods campers get to swim in a clear lake, cook over a fire, and bunk in tents. 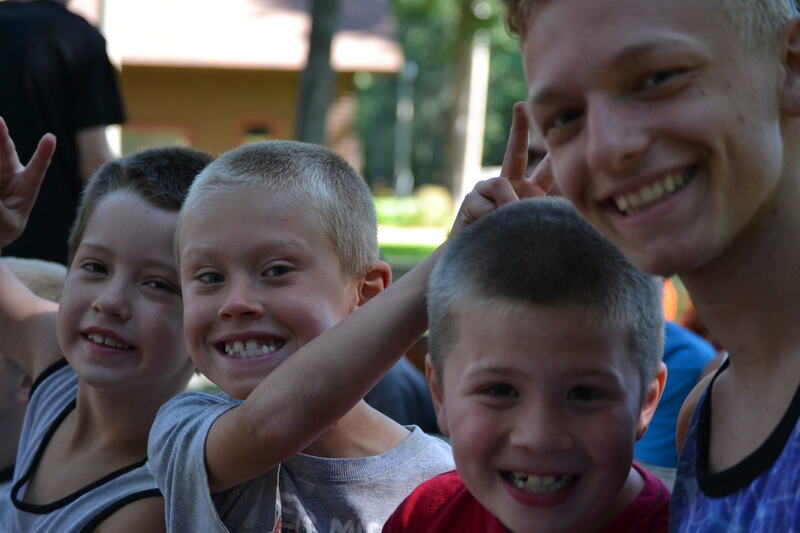 At Luther Park campers will swim in the pool, take pontoon rides, and enjoy food in the dining hall. 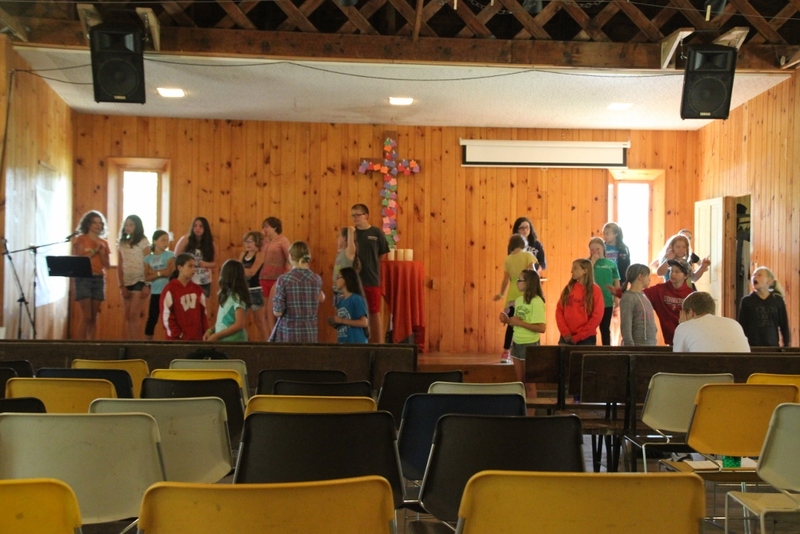 In both locations campers will experience fun and creative worships and crazy games.